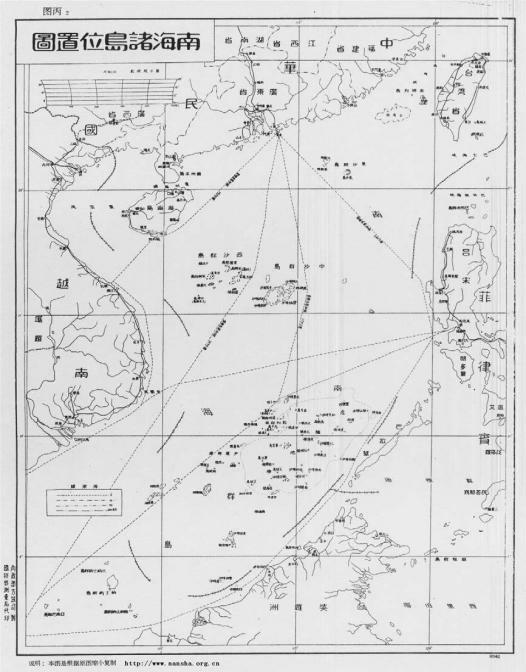 China’s maritime periphery or “near seas”—the Yellow Sea, the East China Sea, and the South China Sea—are waters through which a great deal of vital commerce flows, as China, Japan, Korea, and numerous Southeast Asian countries are all major trading nations that import the energy and raw materials that sustain their thriving economies. Since 2009 the East and South China Seas have become increasingly fraught with tension. This has generally been attributed to rising Chinese assertiveness, but not because China has started making a lot of assertions it never made before. 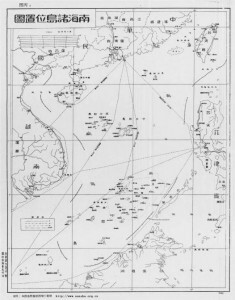 In Asian Survey’s special issue on China’s Maritime Embroilments, a collection of authors point out in great detail how China’s explicit claims to the Diaoyu/Senkaku islets in the East China Sea date back at least to 1971, while it can trace its claim in the South China Sea back to the publication of the famous “nine-dashed line” map by the Nationalists in 1947 (at the time it contained eleven segmented lines; the victorious Communists subsequently dropped two). What has changed since 2009 is China’s more rigorous enforcement of existing claims: its actors have seized islands well within the exclusive economic zones (EEZs) of neighboring Southeast Asian nations, detained fishing boats and confiscated their catch, cut the cables of ships engaged in oil exploration, harassed American surveillance vessels, and most recently undertaken “reclamation” of subsurface islets in order to construct airstrips and harbors.